Together we are a team with a strong experience in communication and marketing, specialized in tourism, travel and lifestyle sectors and we want to continue our development in a dynamic and creative atmosphere, for our clients’ success. 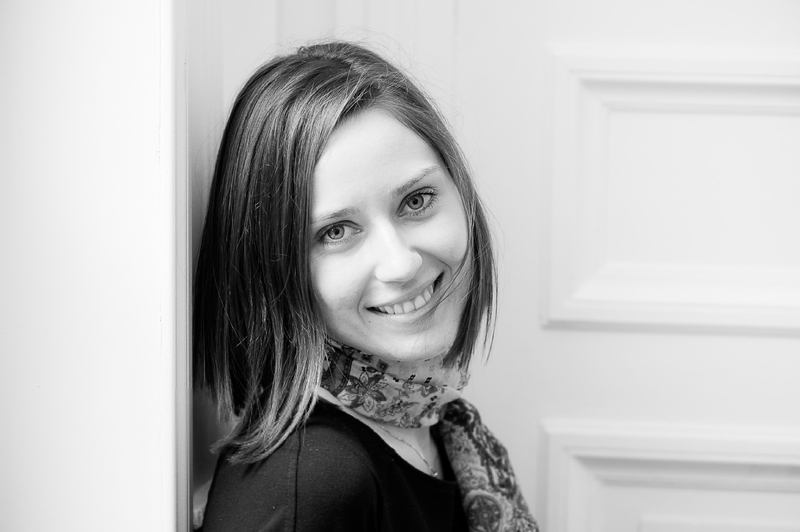 After five years of literature studies at the Sorbonne, Stéphanie held several positions at the Sales Department and Marketing & Communication departments of various foreign airlines. 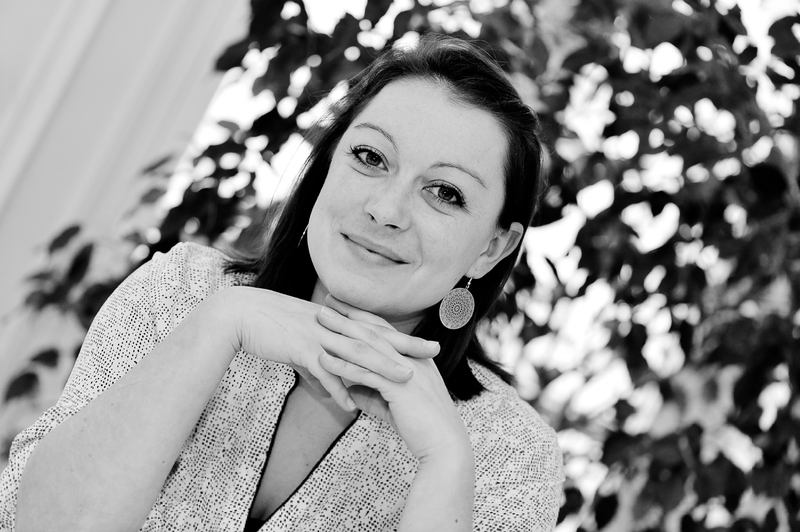 Stéphanie, create the exPRession Agency in 2006, a PR agency specialized in travel and tourism. 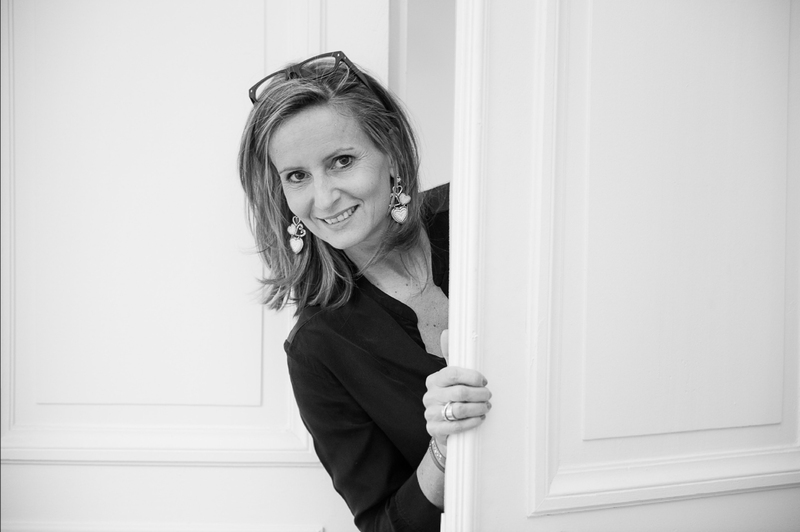 After five years of development and a renowned position in the industry, Stéphanie created the GroupExpression, an agency specialized in Marketing and Communications in order to share her passion and aspirations with her new associates. 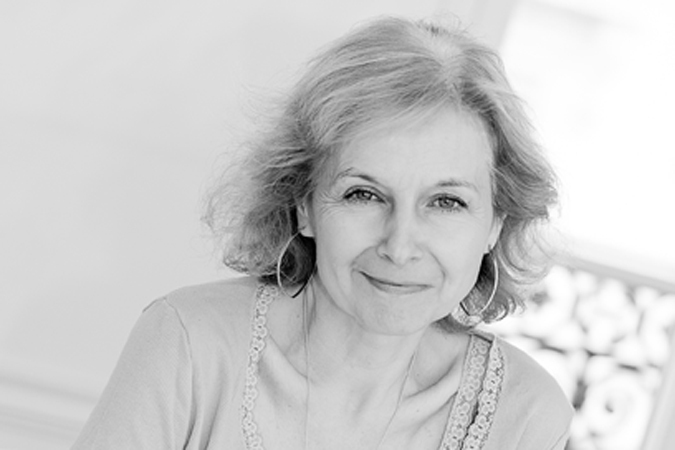 With more than 20 years of experience in the media relations and public relations, Virginie developed a real interest for the evolution of the communication industry. Convinced that the media sphere tends to be more and more online, she follows the evolution of the communication tools and practices. She is very much involved in the development of the digital division of the group. After studying literature and communication, Bernadette started her career in house before moving over to the agency world. 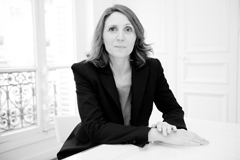 Over the course of her career, she has gained a thorough experience in the tourism, transportation and leisure sectors and has managed many PR budgets for French and international clients. Also trained in Coaching and NLP, she brings to GroupExpression a proven expertise in global strategy and crisis management. 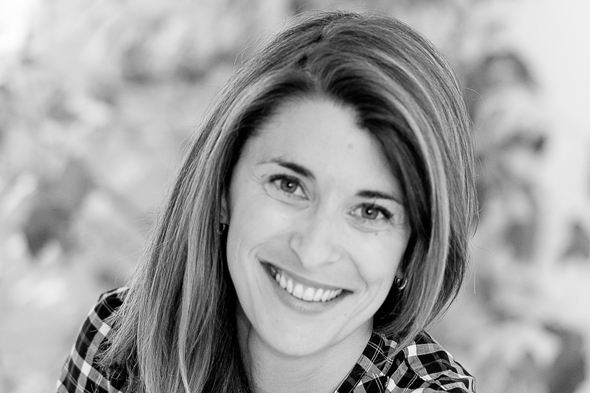 From destination promotion to events management through communication and press relations, Aurélie has been expanding her network over the past twenty years by travelling the five continents, and cultivating her passion for foreign languages ​​(English, Spanish, Italian – Brazilian in progress). Her experience working for Bahamas Ministry of Tourism and as a Director of her own BtoB and BtoC event management company, surfing the exotic shores of Asia, the Caribbean, the Indian Ocean and the USA turned Aurélie into a true passionate professional of international tourism marketing. Elise has a Master in Marketing & Communication from the EFAP as well as a Bachelor of Fine Arts from the New York Institute of Technology. She spent two years in New York where she worked for a marketing and press relations agency specialized in tourism and lifestyle. 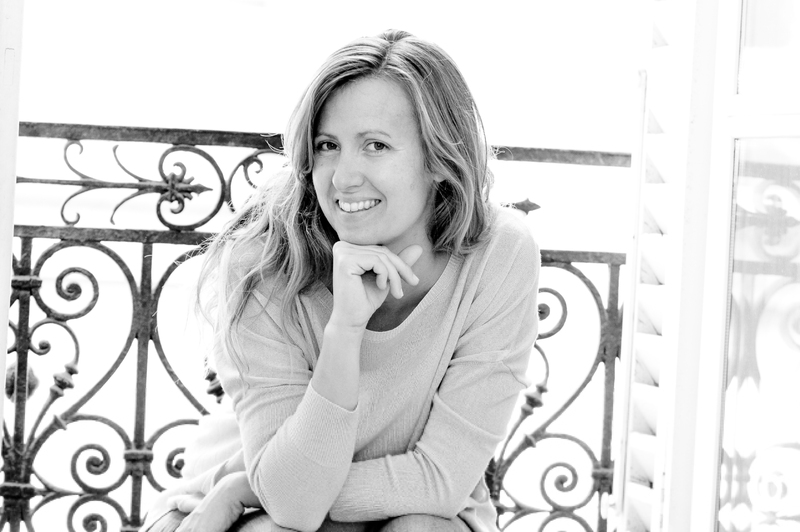 Back in Paris, she worked for several communication agency and representative office and handles on a daily basis the marketing and the press relations of several foreign destinations and luxury hotels. Elise joined GroupExpression in 2016 to ensure the development and strengthen its communication of the agency. 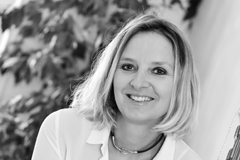 Geraldine has a Master in International Tourism & Hospitality Management, from the University of Perpignan, South of France. Thanks to her studies she went to Moorea, French Polynesia, for a professional experience in the luxury hotel industry. 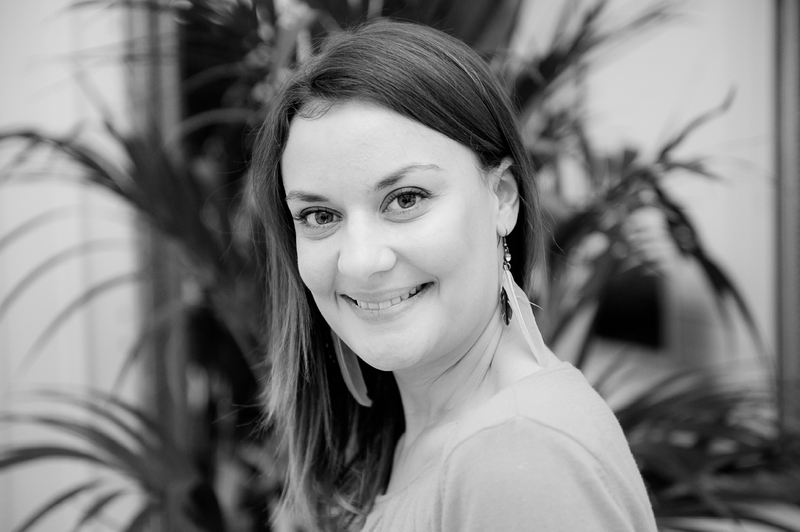 In love with travelling, Géraldine has almost 10 years of experience in account management for international destinations, for press & public relations, as well as marketing. Géraldine joint the teams of GroupExpression in 2013 and today works for Las Vegas Convention & Visitors Authority, Lithuanian State Department of Tourism and Turismo de Tenerife. She is fluent in English and Spanish. 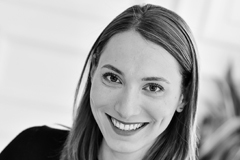 After her graduation at ISCOM in 2010, Perrine evolved in the sectors of communication, special event management and digital marketing before returning to her first expertise: press relations and public relations. She joined the team in August 2013 to develop her skills in the field of the travel and tourism, which she particularly enjoys; today she’s put her skills at the services of several luxury hotels. Perrine is sharing her support and her everlasting good mood with the team. Curious and passionate about discoveries, Laure graduated a Master’s degree in Management of Tourism Companies and Institutions at the ESTHUA. She always evolved in the tourism sector and is sharing with the team her overall marketing experience, acquired during her varied work experiences within the marketing department of travel agencies’ network, an upmarket tour-operator and cruise company as well as a foreign tourist office. She joined GroupExpression in May 2017 and works for Las Vegas Convention and Visitors Authority, Discover Dominica Authority and Promote Iceland. Born on the island of Raiatea in French Polynesia and influenced by a strong identity culture and specific to the land of crossbreeding that is Polynesia, Erwan had early desire to travel the world and discover its cultural richness . He pursued his studies in business school, graduated with a bachelor’s degree in marketing management from Pace University in New York, then an MBA specializing in luxury brand management at Istec. 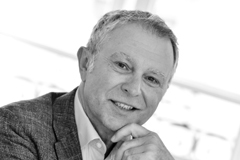 As a specialist of hospitality and high-end tourism, he accompanies a collection of hotels in their promotion and commercial development and marketing for 8 years. Entrepreneur in the soul, and geek sometimes, he also participates in the development projects of the company and is the initiator of a B2B website that he creates to evolve the classic commercial canvassing with modern and technological means. Laure grew up on the Ré Island, immersed in the tourism industry. After graduating with a Master degree in Media and Globalization from the Institut Français de Presse. Since 2013, she ensures the daily press relations and communication of various airlines and destinations. Passionate about travels and foreign cultures, she shares this enthusiasm with the team! After a Master in Tourism & Hotel Management, Claire traveled the Middle East as a Product Manager. Looking at the emergence of social networks, she specialized in social media strategy and editorial content optimized for the web. Development of qualified communities, review management, crisis management, contests, advertising campaigns on Facebook or Instagram, writing optimized for SEO, storytelling, competitive intelligence … she adopts the best digital strategy for each of our client! After a degree in Communication, she traveled in Australia for almost a year and decided to postgraduate in tourism and culture with focus on gastronomy and wines. 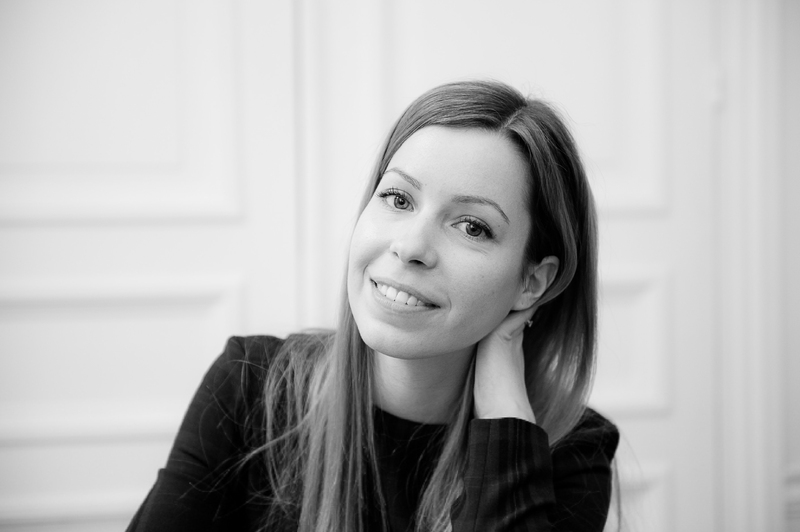 After a first experience in luxury tourism she chose to focus her career in Press Relations and then she worked for a year as PR and digital coordinator for a Parisian agency specialized in lifestyle, gastronomy and hotels where she trained herself in all communications and press relations fields. 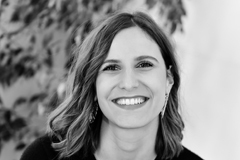 In 2018, she has taken the opportunity to expand her field and work with GroupExpression for airlines and joined Laure’s team. After a Master degree in Digital Marketing at Audencia Business School and several months as exchange student in Malaysia and Bali, Léa focused on Press and Influencers Relations with internships in famous French luxury companies. Her passion for travel, hotels and art of living lead her to join GroupExpression and Perrine’s team to share her experience and help to develop new 360 campaigns. Pierre has always been passionate about travel and digital communication. That’s why he decided to combine the two, thanks to a Master in Communication & Social Media at INSEEC Paris Business School. 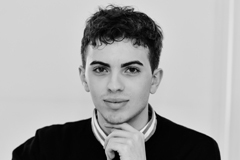 He started with a first experience in the communication department of a hotel in the Cyclades, and he joined the « Destinations » team of GroupExpression in April 2018. With his daily good mood and open-mindedness, he wants to continue to develop his knowledge of the tourism sector and bring its innovative vision on digital platforms.